RJ45 Cat6A 10 Gig Shielded w/Liner, Stranded. Bulk 100/Bag. 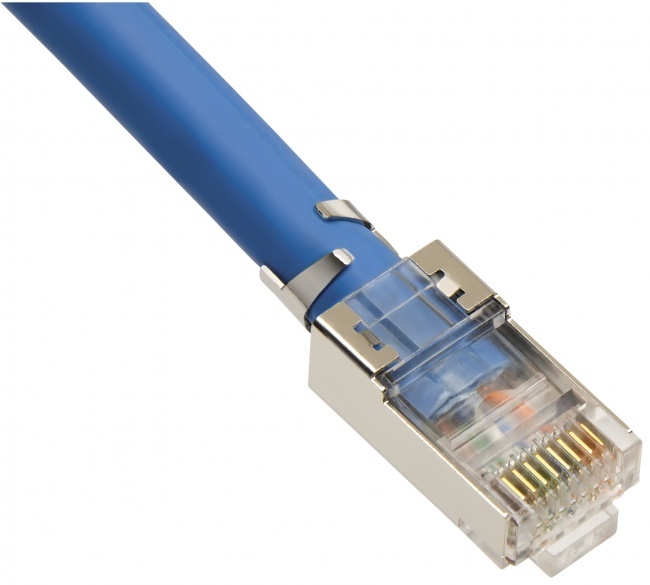 RJ45 Cat6A 10 Gig Shielded w/Liner, Stranded. 50/Clamshell. 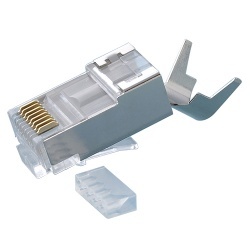 RJ45 Cat6A 10 Gig Shielded w/Liner, Stranded. 10/Clamshell.